Your books look great! I hope you enjoy them! 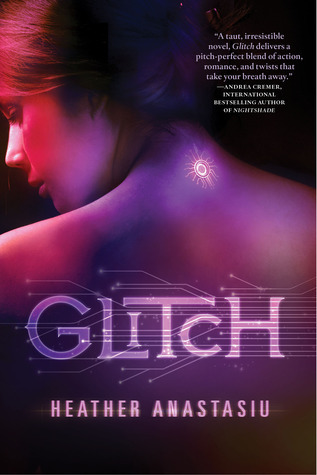 Glitch and Slide sounds like very great reads. I have seen some good reviews. Hope you enjoy your books. You can see wat books I got Here! I read Slide last month and i LOVED IT! It was so good. You'll have to tell me what you think of it. I hope you enjoy everything you got this week. Here's my IMM!